Enjoy California comfort food in Mississauga. Join us for brunch, or come for our lunch and dinner menus. 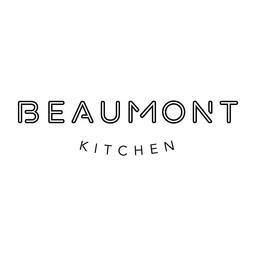 Beaumont Kitchen serves a variety of dishes including thin-crust pizza, steas, and roast chicken. Enjoy elegant dining at CF Sherway Gardens.